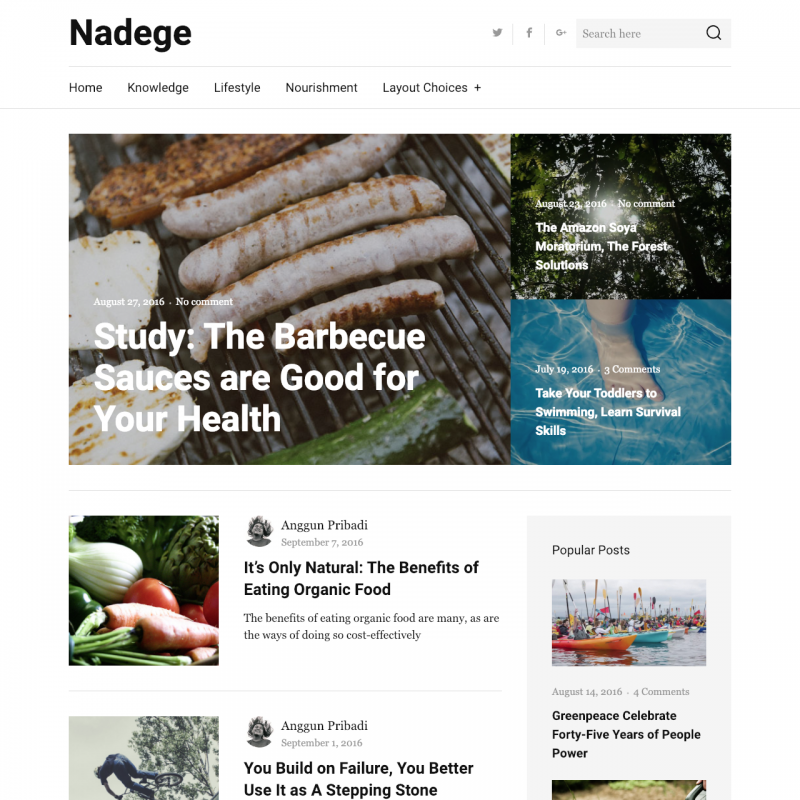 Nadege theme translations are maintained by the WordPress community. 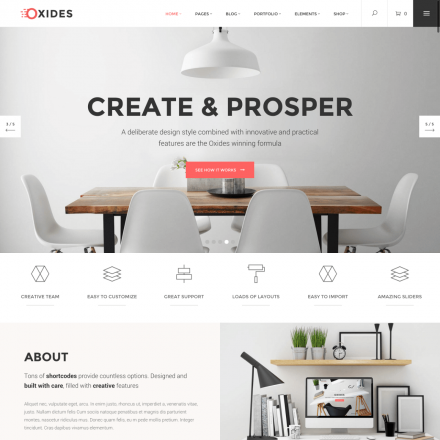 Nadege is a free WordPress theme focused on readability. 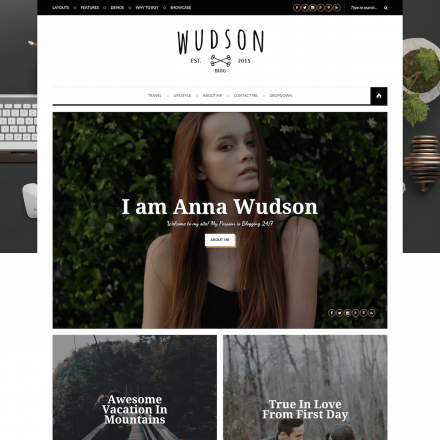 The theme has clean design and is suitable for personal blogs and magazines. 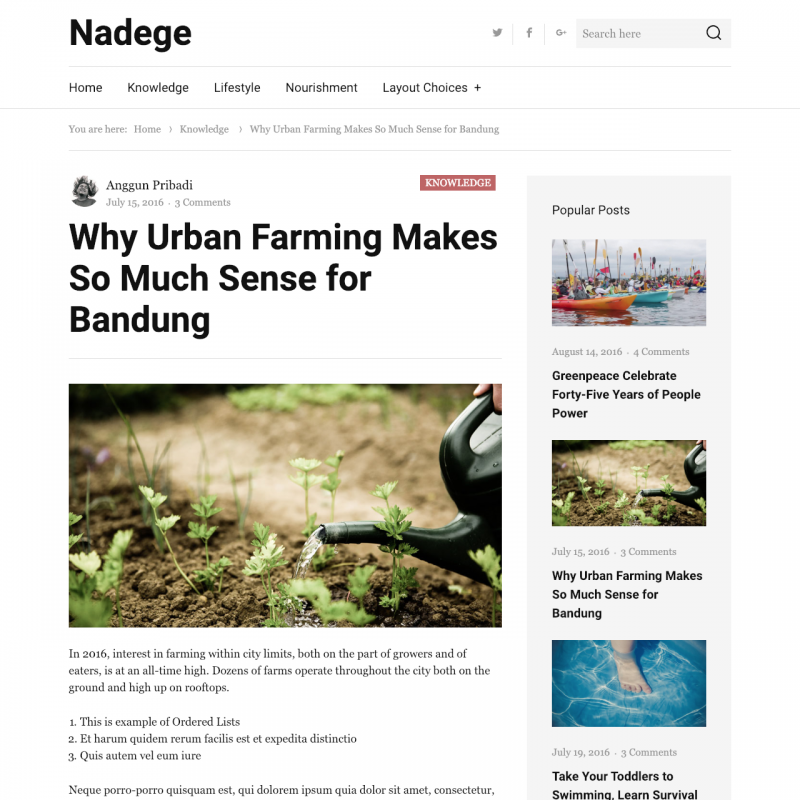 Nadege theme provides featured posts block on the homepage. You can change text, links and background color, as well as select one of the ready-made color schemes, including the dark color scheme. 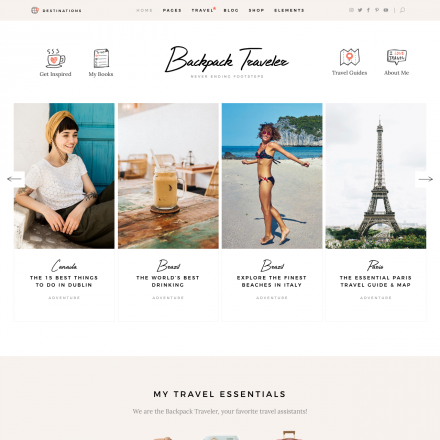 You can add your logo, choose grid or list layout for your posts. AJAX load more option is also available.